What a beautiful story that is really well written with a great mix of characters. 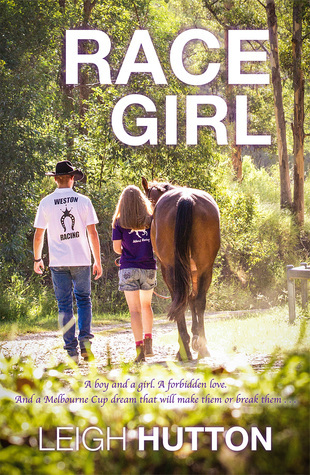 The story followed two years in Tully's life where she wants to make it as a jockey. This was a subject I knew nothing about, so for me it was very interesting. Tully's life is anything but easy, but through the writing the author shows us her determination, her integrity, courage, loyalty and her capacity for love. Although Brandon is her love interest, for me he takes a back seat in the story and I was glad because the story is really all about her struggles both personal and professional. This is my first read by this author and it won't be my last!